Jazz has celebrated enormous resurgence in 2018. Many jazz festivals’ lineups highlighted young and upcoming artists, while different radio and video broadcasts gave them exposure that has been unprecedented over the past 30 years. It almost seems that jazz started looking towards the future instead of its rich history, which hasn’t really been the case since the 1980s when the last boom of really young jazz musicians from the United States appeared on the scene. With this in mind, we have selected 10 nominees for jazz album of the year. Each, in one way or another, reflect jazz’s mood in 2018. 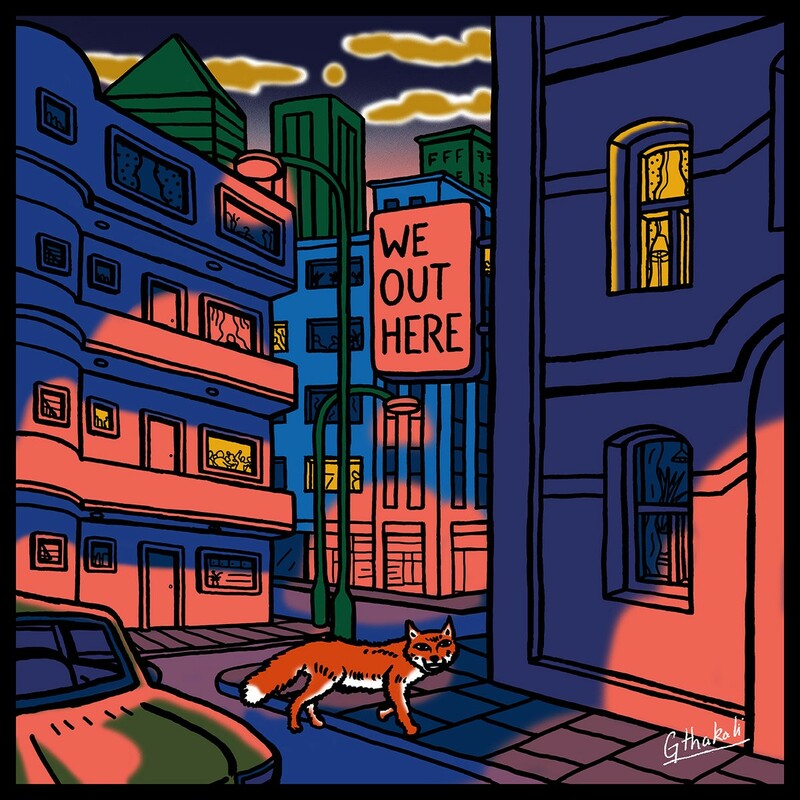 The debut release of the London-based group Ezra Collective has already won the prestigious Jazz Album of the Year Award at Gilles Peterson’s 2018 Worldwide Awards. 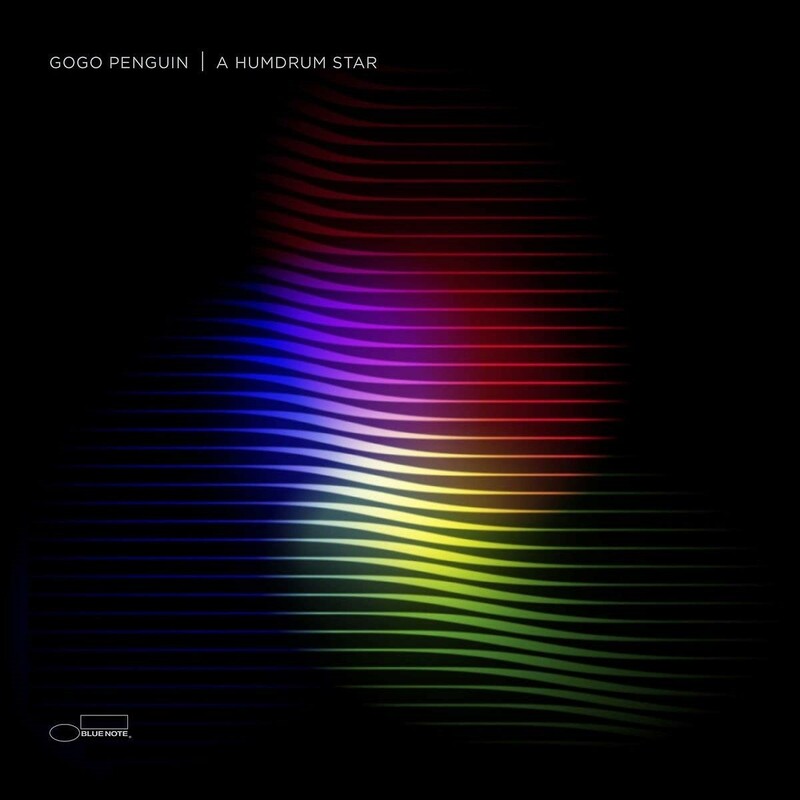 Recorded in the legendary Abbey Road Studios and partly mixed by Sam "Floating Points" Shepherd, this album is one of 2018’s highlights. The pianist Joe Armon-Jones was one of 2018’s most productive jazz. He recorded with Ezra Collective and toured with them and Nubya Garcia. 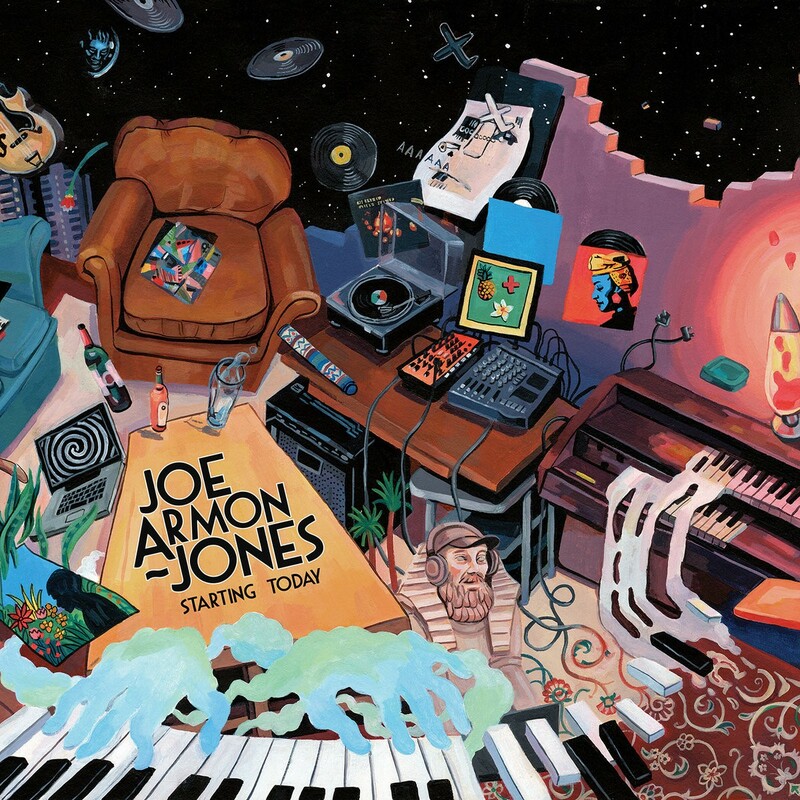 More importantly, Armon-Jones released his solo album, which is a soulful combination of original numbers that differ from everything else released this year. The fourth studio release by the Manchester-based piano trio is further shaping the group's sonic identity: an elegant blend of jazz and electronic music elements, original compositions, as well as a subtle cinematic atmosphere. The trio has one of the most unique voices on the jazz scene today. 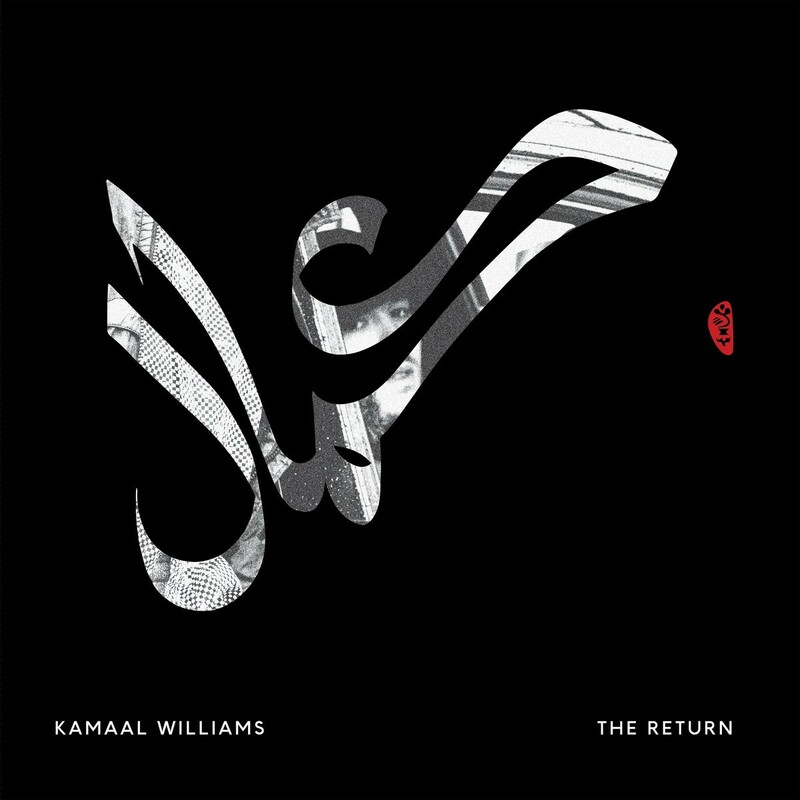 It didn’t take long for Kamaal Williams to release his solo album after leaving the duo Yussef Kamaal. The unique musical aspects that made the duo special are all present in Williams’ new release, making it feel like an organic continuation rather than a new path in the pianist’s artistic career. 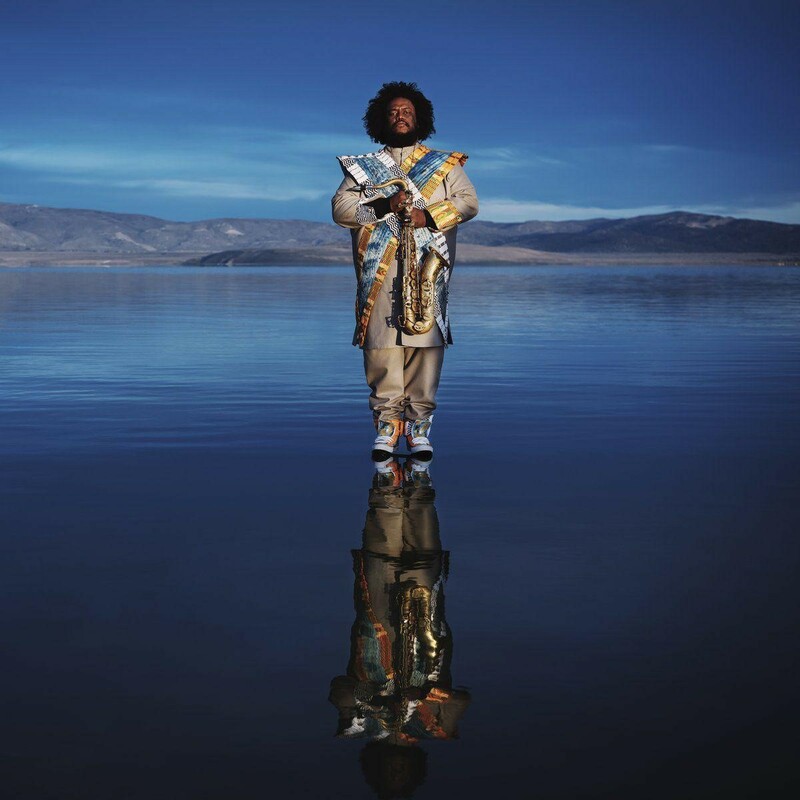 After releasing The Epic in 2015, Kamasi Washington was declared the saviour of jazz. The album’s success left huge shoes to fill for the saxophonist’s future releases. Yet, Heaven And Earth is a very similarly crafted sonic journey that lasts for more than 2 hours and further explores the meaning of spirituality in jazz. 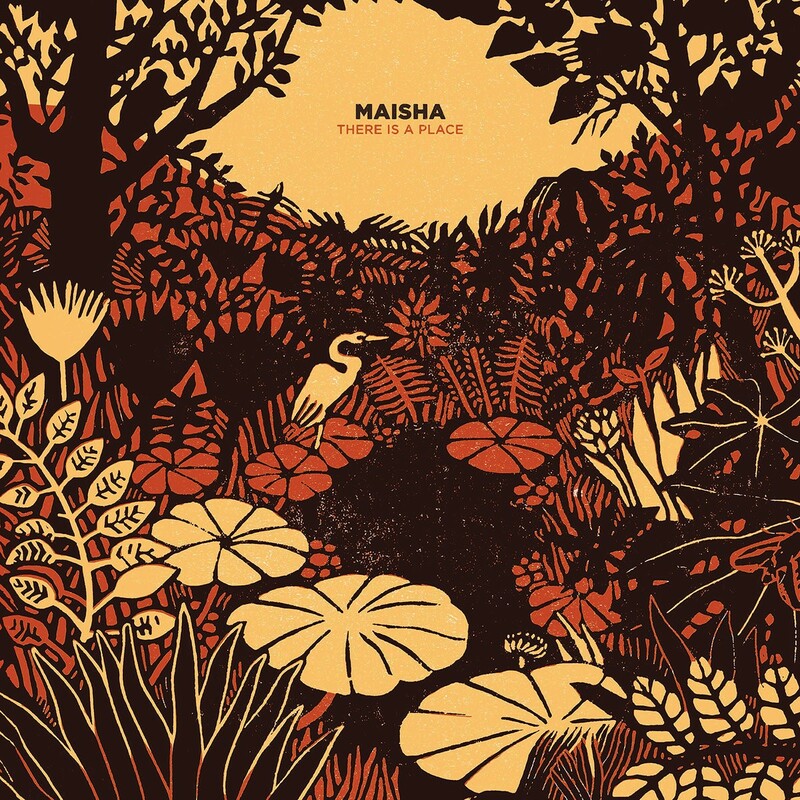 Blending African and Eastern musical elements r with modality and expressiveness, Maisha’s debut album is one of the most exciting and fresh sounding releases of 2018. At times, the album’s atmosphere feels tribal and the overall hypnotic feel is what makes it sound so unique. The British drummer Moses Boyd has already proven that there are still fresh ideas to be born from the marriage between jazz and electronic music. His new release, however, reaches beyond the repetitive rhythmic pattern exploration and incorporates a beautiful jazz ensemble arrangements as well. Robert Glasper has been one of the leading jazz pianists for a decade. His piano trio and the experimental band later set new trends in the music. Following the same path, Glasper’s new supergroup debut album’s featuring Christian Scott and Taylor McFerrin combines R&B, jazz fusion, and instrumental hip-hop. 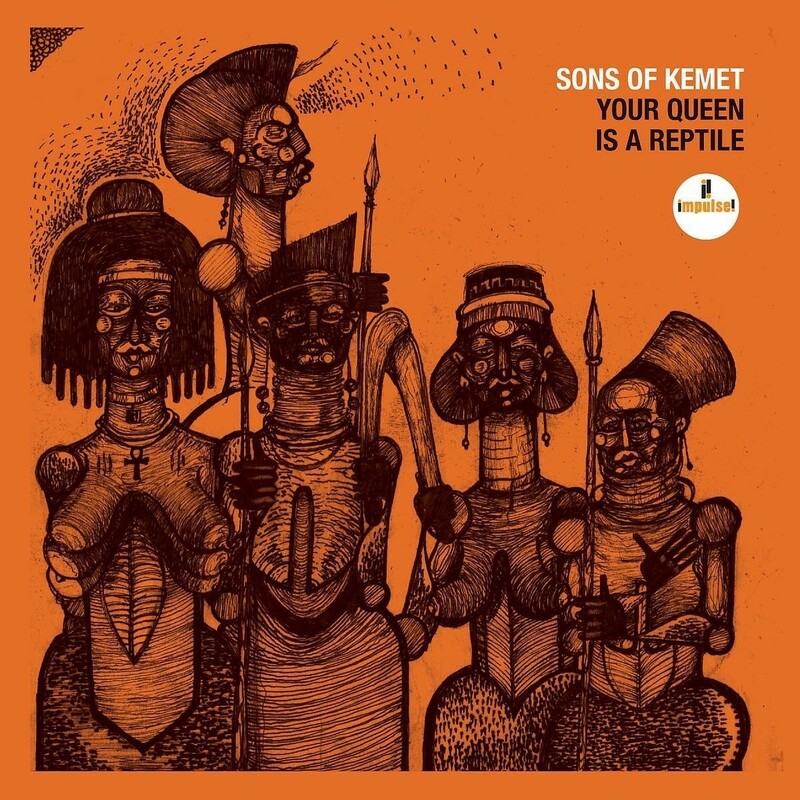 Sons Of Kemet - Your Queen Is A Reptile | Impulse! 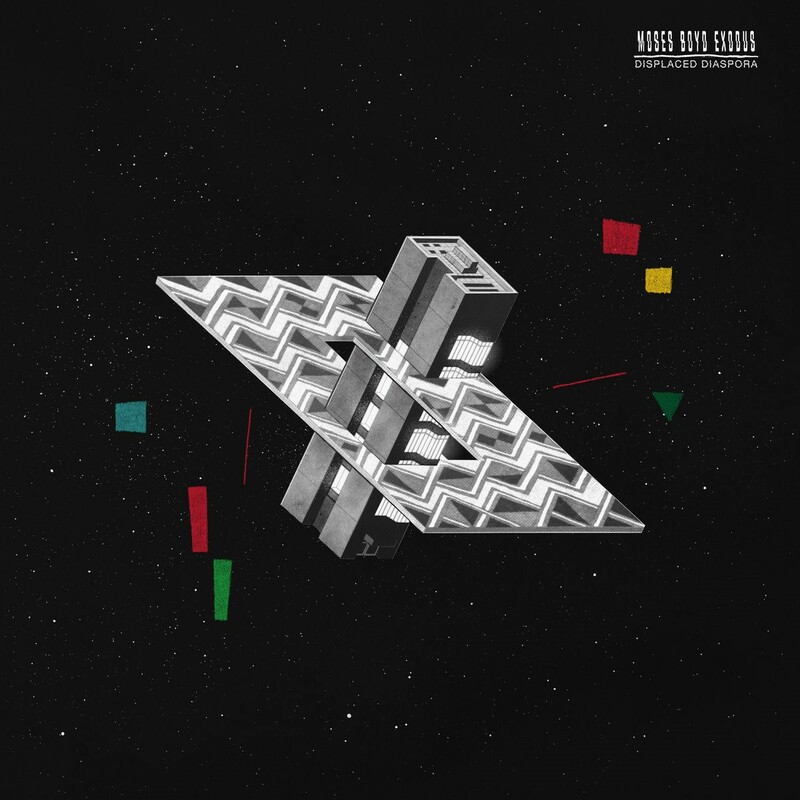 Led by Shabaka Hutching, Sons Of Kemet’s third studio album is perhaps the most political jazz release in years. 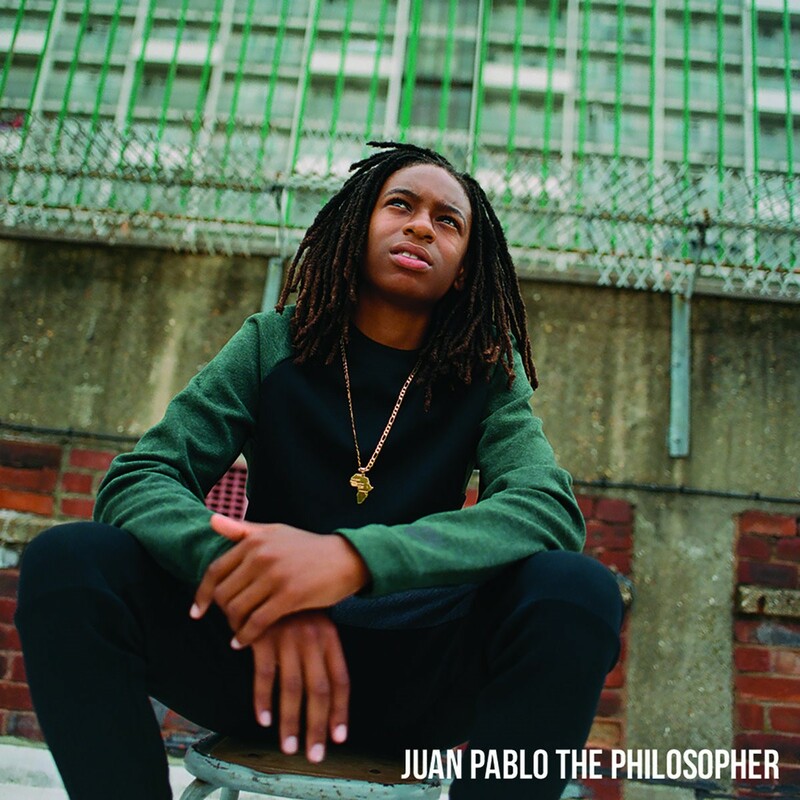 Exploring racial and gender inequalities and dedicated to influential black women throughout history, it was nominated for the 2018 Hyundai Mercury Prize Album of the Year award. The influential British music tastemaker, Gilles Peterson, assembled a compilation of tracks that represent London jazz music scene. The album’s release was followed by the video documentary portraying the music’s community and the musicians involved: Joe Armon-Jones, Maisha, Moses Boyd and many more.